One of my favourite books is J.R.R. Tolkien’s The Hobbit. 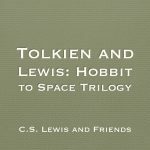 Too many people see The Hobbit as simply the prequel to The Lord of the Rings, a source for some interesting background information. We need to remember that The Lord of the Rings was the sequel and that it was written only because of the popularity of The Hobbit. The Hobbit is an amazing book and would still be even if The Lord of the Rings had never been written. 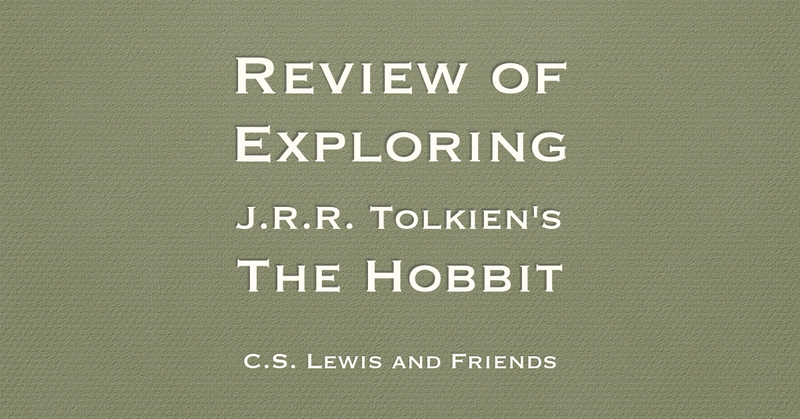 If you really want to appreciate The Hobbit, I highly recommend Corey Olsen’s Exploring J.R.R. Tolkien’s The Hobbit. 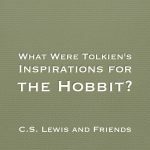 Olsen, also known as the Tolkien Professor, is a fantastic resource for all things Tolkien (see this post). He has written a very helpful introduction to The Hobbit. 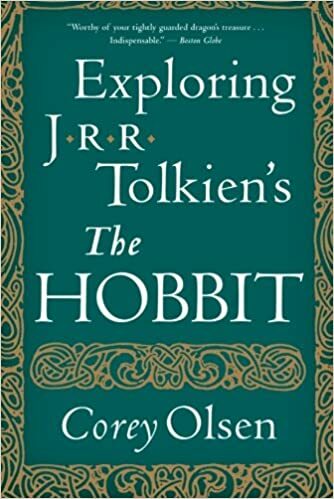 One of the things that I appreciate about this book is that he does not try to interpret The Hobbit through the lens of The Lord of the Rings or other Tolkien writings. He does mention them when there are interesting connections but he looks at this book with the information that the first readers would have had. I also appreciated observations he makes about various versions of The Hobbit. Many people do not realize that what we read today is not exactly the same as the first edition. Tolkien rewrote some of the sections, especially concerning Gollum, to bring it more into line with where The Lord of the Rings took the story. Olsen has a very good understanding of Tolkien and he is able to highlight themes that are easy for the average reader to understand. Reading this book will help you to appreciate The Hobbit more than ever.